When Cala, an unlicensed pooch, is caught by the police and impounded, the whole family begins to think of ways to earn enough money to pay for the official licence. 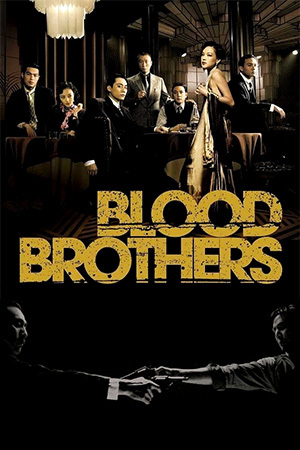 Lao Er, the family head, is the last to know about the capture of his beloved Cala and sets out to use every trick possible to get the dog back. Along the way Lao teams up with an old flame whose connections may open up a window of opportunity for Cala’s release, but the countdown to Cala’s extradition is constantly ticking away. Lao Er throws all of his energy behind this quest, yet his own family is neglected in the background while all of this happens. A minor satire of Chinese bureaucracy and an intimate look at the Beijing streets, ‘Cala, My Dog!’ is an enjoyable yet flawed production that runs out of steam before it reaches its conclusion. Starting strongly, the story utilises an ingenious countdown system that interrupts the verisimilitude to show viewers how much time is left. Then Lu Xuechang begins to chip away at the ‘Powers That Be’ with slight digs at the way such an exorbitant amount is needed to licence one ordinary dog. The fact that so many of the officials are quite open to a small bribe is implied rather than overtly recreated, yet Lu Xuechang’s intentions are clear. 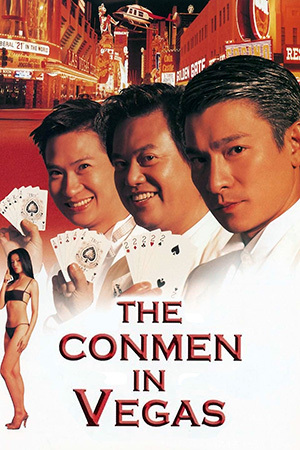 Given the close attention the Chinese government show towards their entertainment industry and what it says about local society, the subtlety of the satirical swipes is a way of evading the censors. Yet opportunities to explore the power structure of the officials and the reason for the incredible amount needed for the dog licence are wasted. The story becomes a repetition of Lao’s schemes to get back his pet, a factor that becomes more obvious past the halfway mark. Ultimately though, this is as much a social realist exploration of family and the weakened bonds therein as it is some polemic about the government. In this area ‘Cala, My Dog!’ is more successful and by the end of the narrative there is a clear message about responsibilities and priorities beamed through. 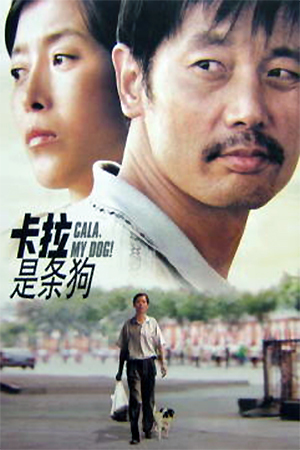 ‘Cala, My Dog!’ is, as so many modern Chinese films are, a way of observing a misunderstood country on a detailed level. 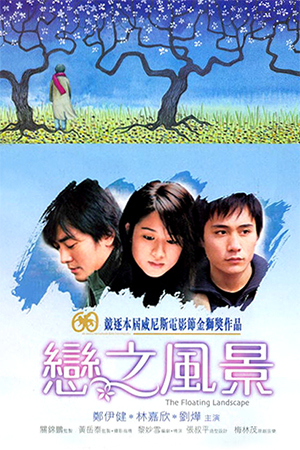 Beijing is filmed without the rose-tinted cinematography of some productions nor does it imply that there is something overtly sinister about the society, another popular stereotype. It successfully puts ordinary people at its centre and while their struggles may be unusual, their emotions are very easy to relate to. 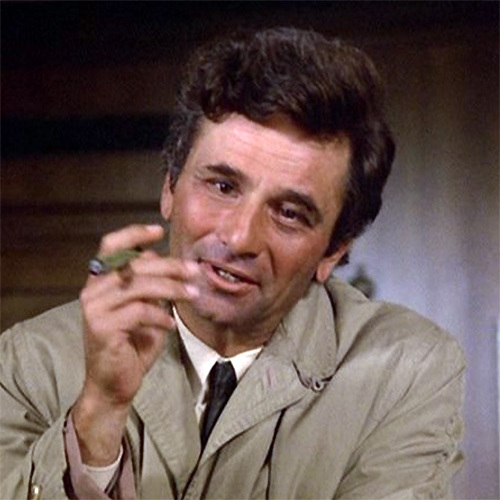 It may end up being a missed opportunity rather than a resounding triumph, but there’s still much to enjoy.